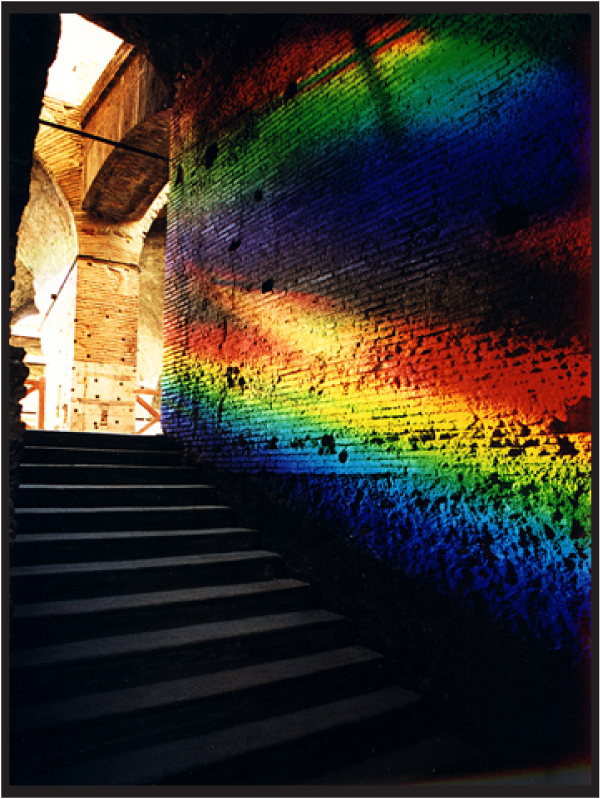 I'm incredibly fascinated by the work of Peter Erskine! 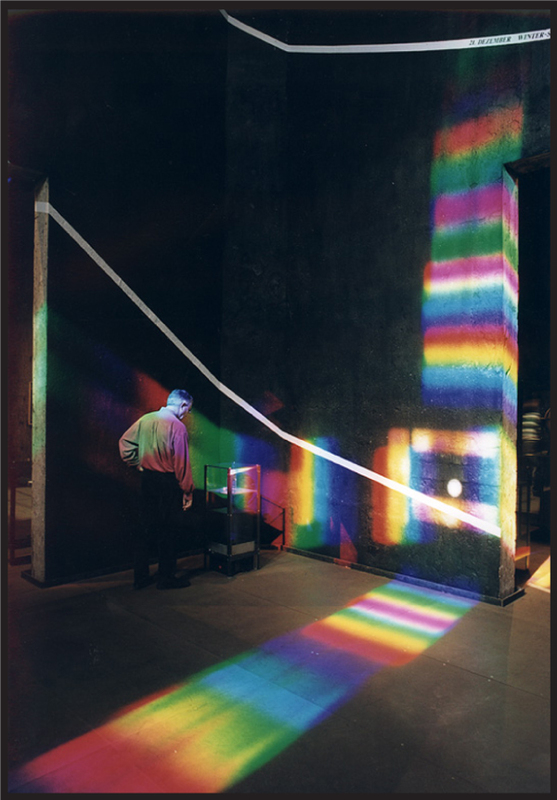 In the early 90s on he created solar spectrum art, by using prisms, mirrors, and the color spectrum to create these stunning colored light installations all over the world. He always considered the architectural elements of each location, so they are all site specific. It is pure genius. Some of them are permanent rainbow sundial calendars! 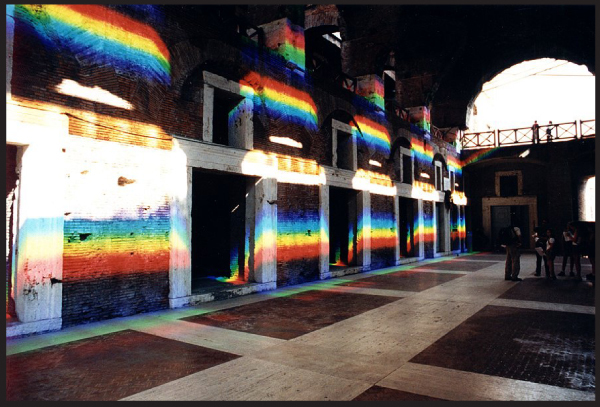 I'm pretty fascinated by site-specific art but I have never seen his work before. It's so fun ... Thanks! Impresionantes imágenes. Gracias por compartirlas con nosotros. How cool! The pieces are so dreamy and eye catching. It is very nice and decent post thank you very much for sharing and just keep up the good work. A real Ferragamo Handbag can be recognized by feeling. An authentic Salvatore Ferragamo Bags feels nice just by pressing. Leather is the material used in the manufacture of handbags. If the leather handbag is good or not can be told by just feeling the handbag. If a Ferragamo Outlet handbag feels bad, I suggest you do not buy it because it may be a fake. Because concepts style was the most popular brand in the world of design and become section chief. Let seem to come from new sales of boots and Ferragamo Handbag in the early years, these 12 months.